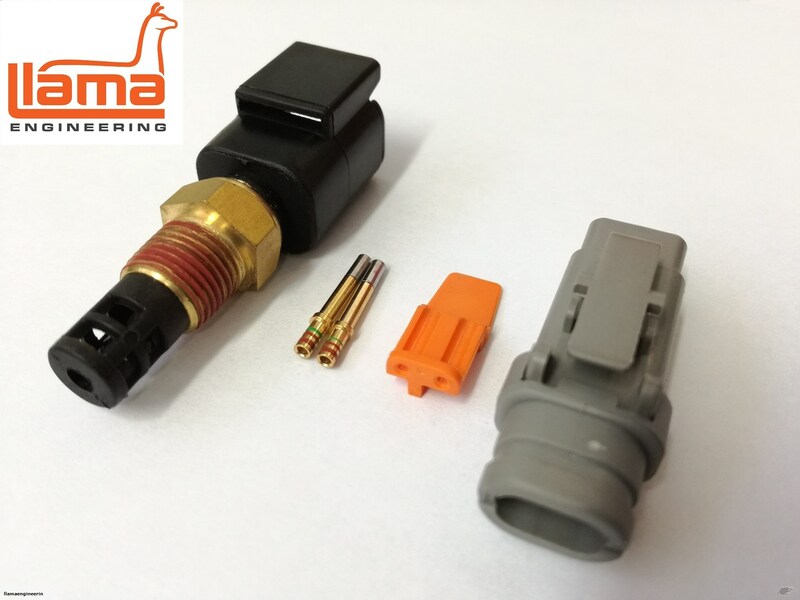 1x quality Intake air Temperature Sensor (IAT) with Deutsch DTM 2 way connector. This sensor uses the same calibration as Delco air temperature sensors. These are a must have when running an aftermarket ECU such as Link, MoTeC, Haltech etc. 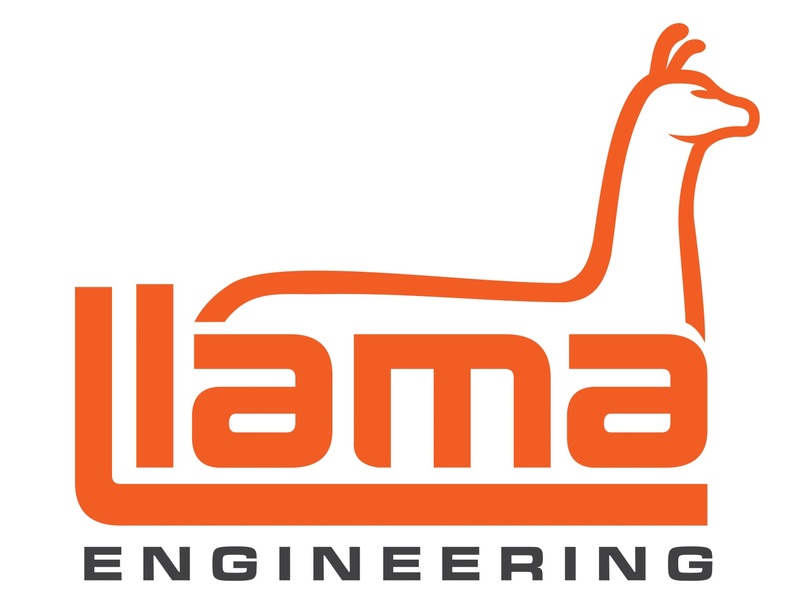 You can Buy with confidence from Llama Engineering. We're Wellington Based performance engineering specialists, and only sell the best quality products.